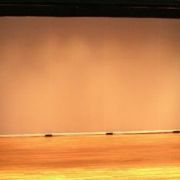 We can create stage drapes to expertly outfit your venue, so your performance space looks, feels, and functions its best. When you use your performance facility regularly, you know that your stage drapes make a big impression on your audience and your crew. 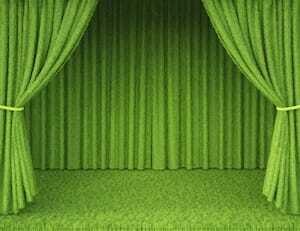 Whether you have a new theatre facility or your current stage drapes are looking worse for wear, it’s important to have a company that can assist you in achieving your best performance space with high-quality drapes. At Specialty Theatre, we are prepared to help you make your performance venue beautiful and function with the proper equipment that will give your cast, crew, and audience a great space to enjoy. 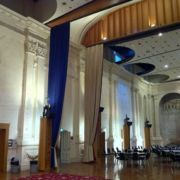 We can create stage drapes to expertly outfit your venue, so your performance space looks, feels, and functions its best. 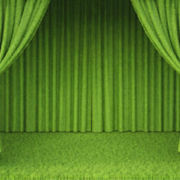 Customised– Because every theatre has its own unique features, your stage drapes need to match the needs of the space. 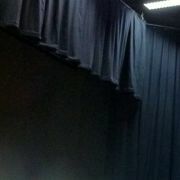 We’ll create customised stage drapes that are the perfect fit for your theatre. 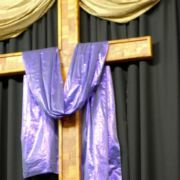 Any Size – If you need to outfit your entire venue with new stage drapes or if you simply need a few replacements, we can assist you with your project, no matter how big or small the scope and size may be. 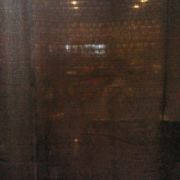 We’ll work to help you achieve your best performance space with high-quality drapes. 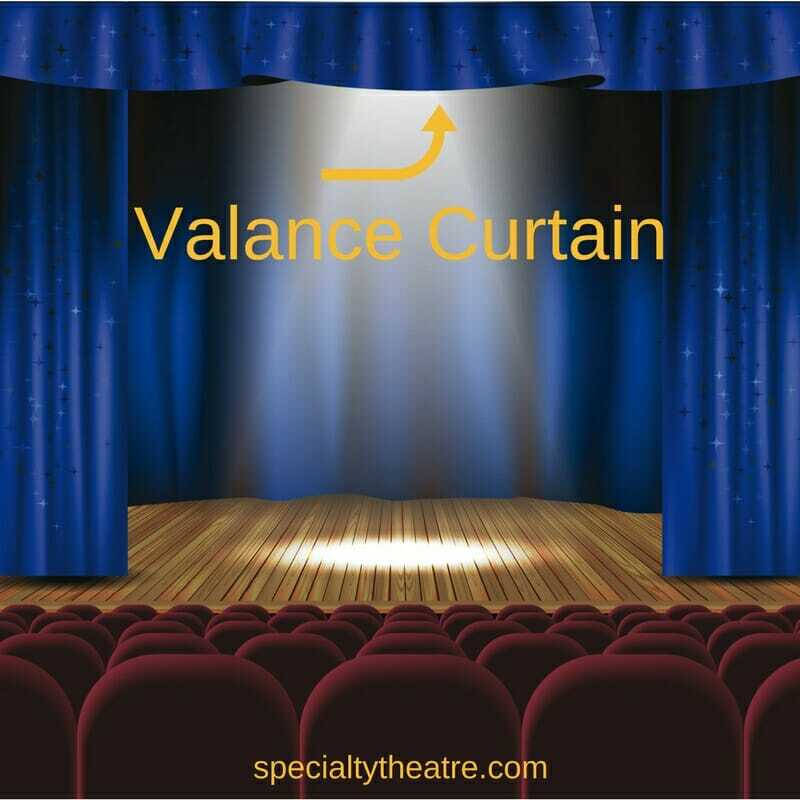 Comprehensive Services – Once your stage drapes are ready for installation, you can rely on our team at Specialty Theatre to provide a full-service, “no fuss” approach. If you need additional equipment or have questions about our products and services, we’ll be happy to help you at every stage. 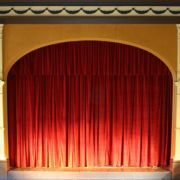 Contact us at Specialty Theatre today to place your order for stage drapes that give you a polished, beautiful performance space. We look forward to working with you.